Acute psychiatric inpatient hospitalization is a higher level of care for those experiencing acute psychiatric distress and who are of possible danger to themselves or others. Canyon Ridge is a 59-bed psychiatric hospital and accepts pediatric, adolescent, adult and geriatric patients. 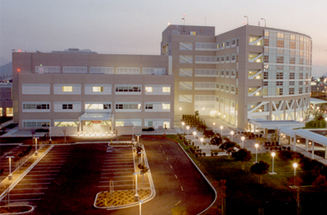 ARMC has 60 adult psychiatric beds. The 24-hour psychiatric triage unit can be reached at (909) 580-2814. LLBMC is an 89-bed psychiatric hospital. 29 beds are for children, 18 are for adults, 24 are for adult/senior patients and 18 are for chemical dependency. There are 17 beds for adult and older adult patients. CHSB has 27 beds for adult patients.